Prominent & Leading Manufacturer from Pune, we offer calibration of optical brinell hardness testing machine and calibration of brinell hardness testing machine. 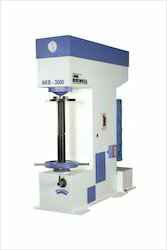 The Brinell hardness testing machine is designed to Brinell hardness measurement on steel and other ferrous materials and also on non-ferrous materials like brass, bronze, aluminium etc. The material can be cast, forged or rolled. firregular in shapes. 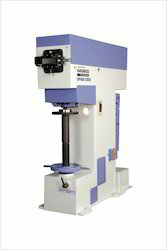 Looking for Calibration of Brinell Hardness Testing Machine ?